Avid dog lovers, Julia & Alex never expected to meet the love of their life, because of the love for their furry friends. After a chance meeting at a dog park between Julia and Alex's boxers (both rescues), the two were drawn to one another. And into a new lifetime of love. Almost six years after that fateful afternoon, Julia and Alex said I Do! Julia & Alex's personal vows were equal parts hilarious and tearful. This couple is quirky and full of spitfire, and we love them for it. And despite a major hiccup with the weather (we had a torrential downpour), our fantastic team pulled it together and made sure that plan B was executed perfectly. It was SO beautiful! And their ring bearers (who else, but the dogs!) were about as cute as you could get. The look on Alex's face when he saw them marching down the aisle was priceless. The sun finally came out to play for portraits, and shined every so brightly with the hope of an adventure-filled future! 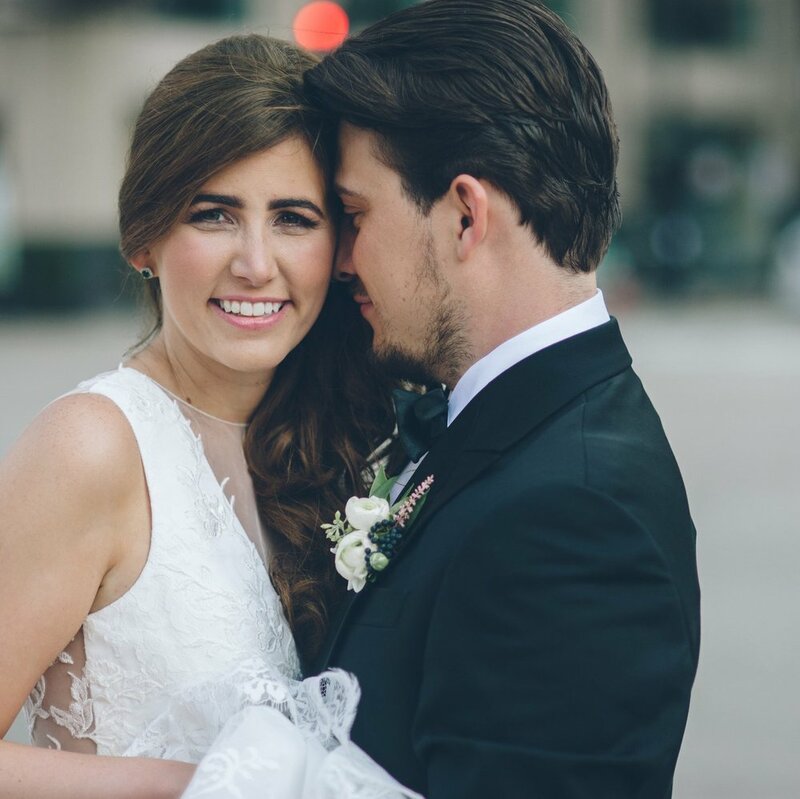 Julia and Alex were a full-service planning couple for our Mpls lead planner, Emily. We love being hands-on from early in the planning process, from orchestrating the vendor selection to helping select the decor, it's one of our favorite things to help with leading up to the big day! There is no greater reward that watching everything come to fruition and seeing two beautiful souls join in such a special union.